In a recent interview with Fox News, current DEA chief Chuck Rosenberg announced without hesitation that he was not in favor of legalization and had no plans of rescheduling cannabis as a schedule one drug. 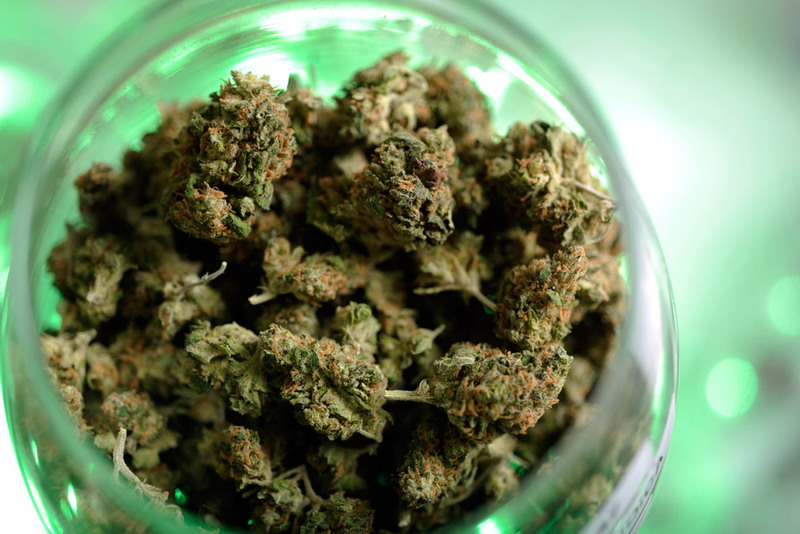 During the interview chief Rosenberg stated that he believes marijuana to be “dangerous”, “not good for you” and felt that no one should be smoking or vaping it therefore he felt no reason to remove it as a schedule one drug. 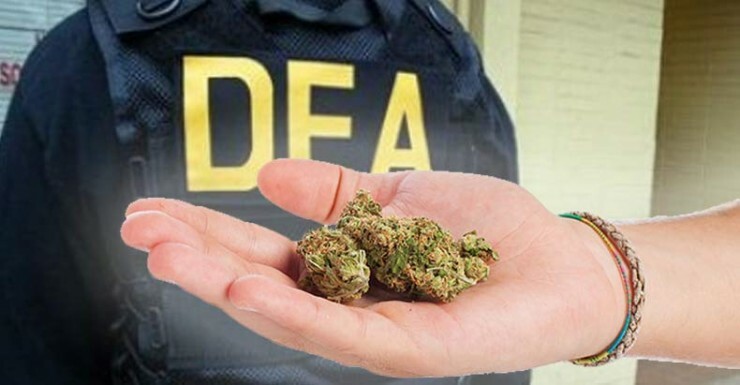 After further questioning from Fox news, Rosenberg revealed that he not only has no plans of removing marijuana from the DEA’s schedule 1 drug list (which contains other drugs such as heroin and methamphetamine) but also stated that he has instructed his agents to move forward with marijuana busts across the country, including states that have legalized the herb. “I’ve been very clear to my special agents in charge: If you have a big marijuana case, if that in your jurisdiction is one of your biggest problems, then bring it”. It is apparent that despite public opinion wavering in favor of legalization and decriminalization, chief Rosenberg is letting his personal thoughts and ideas to influence his decision to legalize marijuana, and although he claims to having funded research of medical marijuana through the DEA, his answers during the interview regarding marijuana seemed somewhat uninformed. So it is clear that when it comes to alcohol chief Rosenberg does not wish to impose his personal beliefs on drinkers but he is more than willing to impose his ill-informed ideals onto those who wish to smoke or vaporize marijuana. Although the new chief of the DEA has no plans of changing the law or removing marijuana as a schedule one drug, what we can hope for is the next president to come in and hopefully put into motion a new law that will finally end the prohibition on marijuana. Good thing Chuck Rosenberg isn’t running for president.